Your resume is the first thing an employer notices about you. Get an experienced team to evaluate your present resume and suggest the best resume that can get you your dream job in a flash! 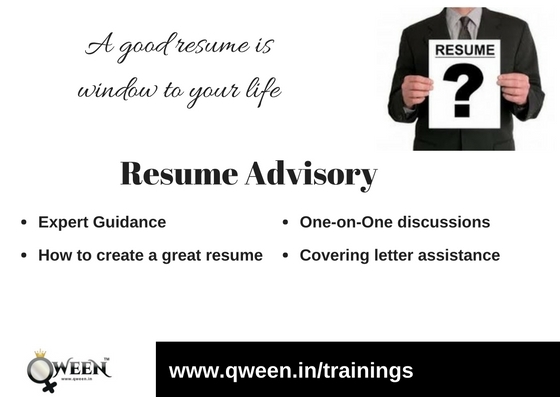 Present a grammatically perfect resume that reflects your true personality.